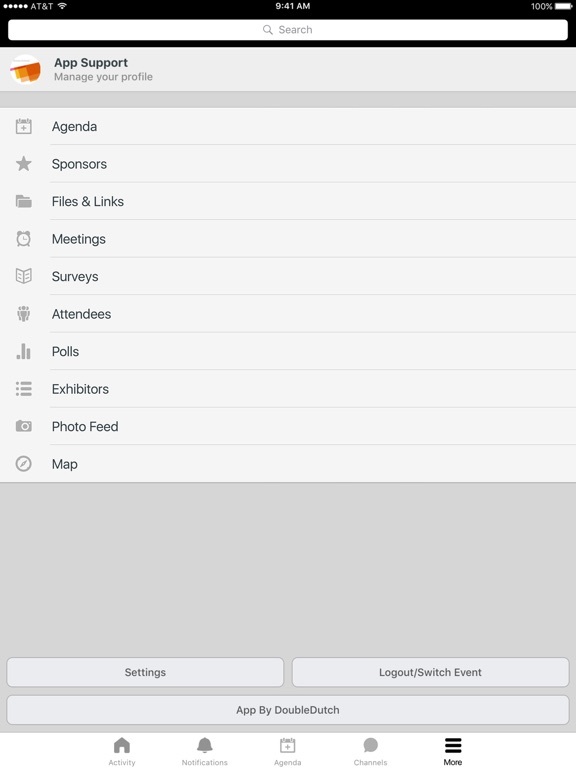 PwC Ireland events official App. 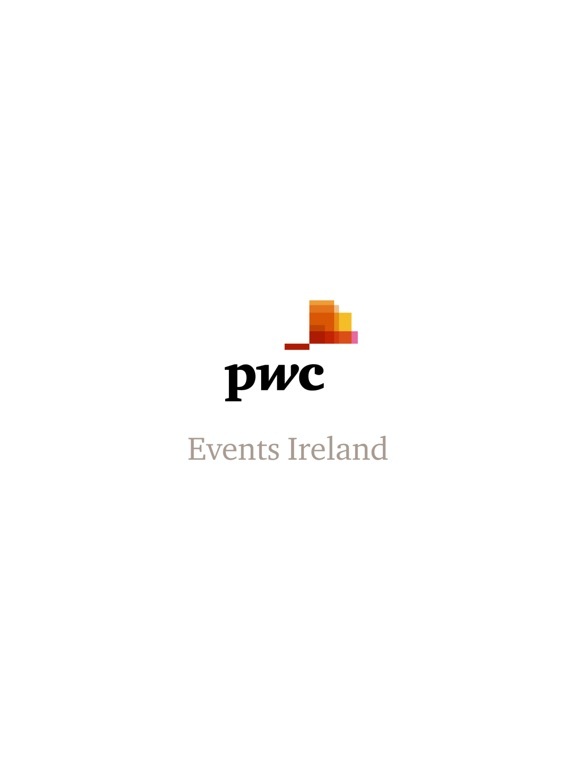 Are you attending a PwC Ireland event? 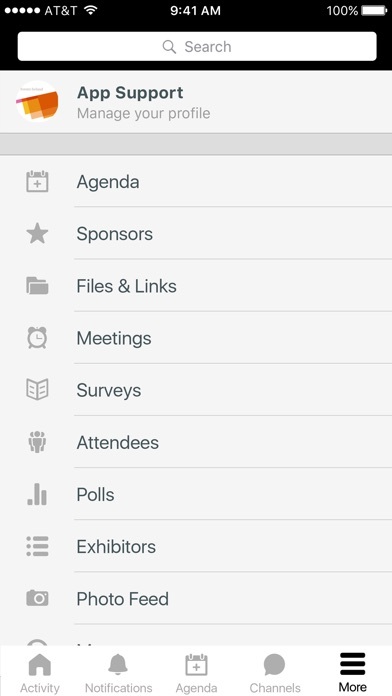 Use our app to enrich your event experience and have all the relevant details at your fingertips. You can view schedules, access location and speaker details, communicate with other PwC event attendees and post your own updates. As Ireland’s leading professional services firm, our PwC events calendar helps us to deliver on our mission to build trust and solve important issues.